Nutrient Metabolism defines the molecular fate of nutrients and other dietary compounds in humans, as well as outlining the molecular basis of processes supporting nutrition, such as chemical sensing and appetite control. 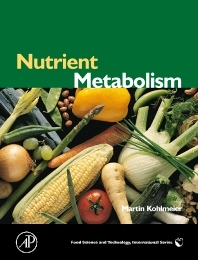 It focuses on the presentation of nutritional biochemistry; and the reader is given a clear and specific perspective on the events that control utilization of dietary compounds. Slightly over 100 self-contained chapters cover all essential and important nutrients as well as many other dietary compounds with relevance for human health. An essential read for healthcare professionals and researchers in all areas of health and nutrition who want to access the wealth of nutrition knowledge available today in one single source. 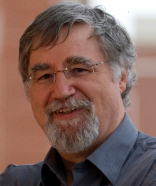 Healthcare professionals (physicians, nutritionists, dieticians etc), biochemists, advanced level undergraduates and post graduates in medicine, nutrition, dietetics, pharmacy, and biology, Epidemiologists, geneticists, R&D personnel in food industry and research, scientists and professionals interested in appetite control, and anyone interested in human nutrition, and nutrient metabolism and function.